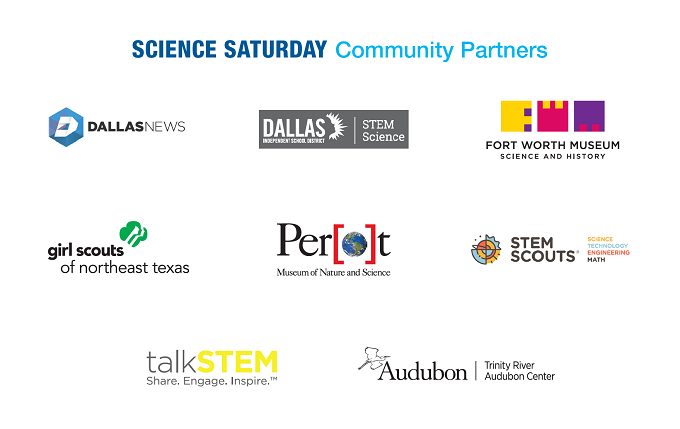 Thank you for your interest in UT Southwestern Science Saturday. We have already reached maximum capacity for this event and have closed registration. Learn about other upcoming UTSW happenings at events.utsouthwestern.edu. 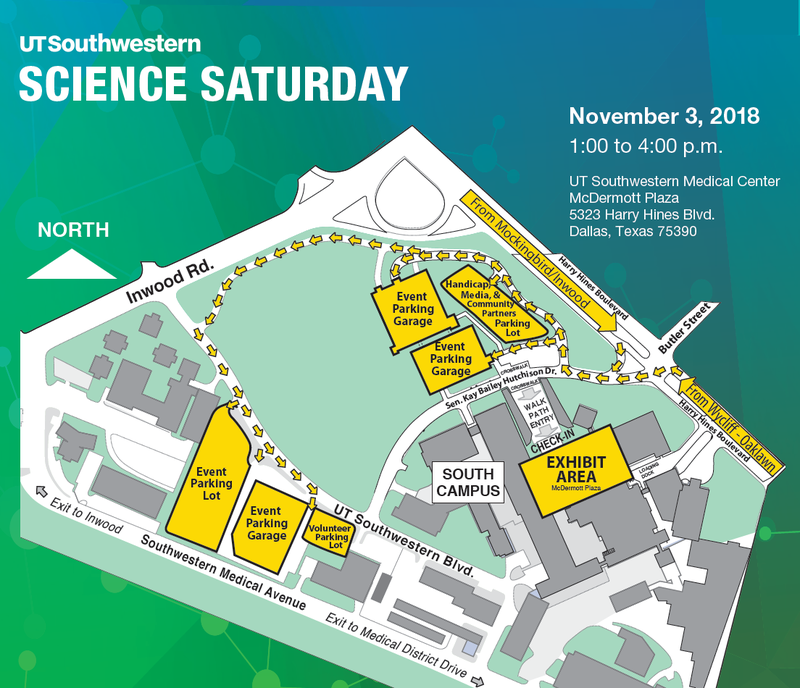 Join us on our South Campus Plaza for a fun afternoon featuring more than 25 interactive booths highlighting biomedical research discoveries at UT Southwestern. Budding scientists will receive an official Science Saturday Lab Book and a T-shirt (limited to the first 2,500). Be sure to tag us in your event-day photos!